woohoo – love the socks !!! 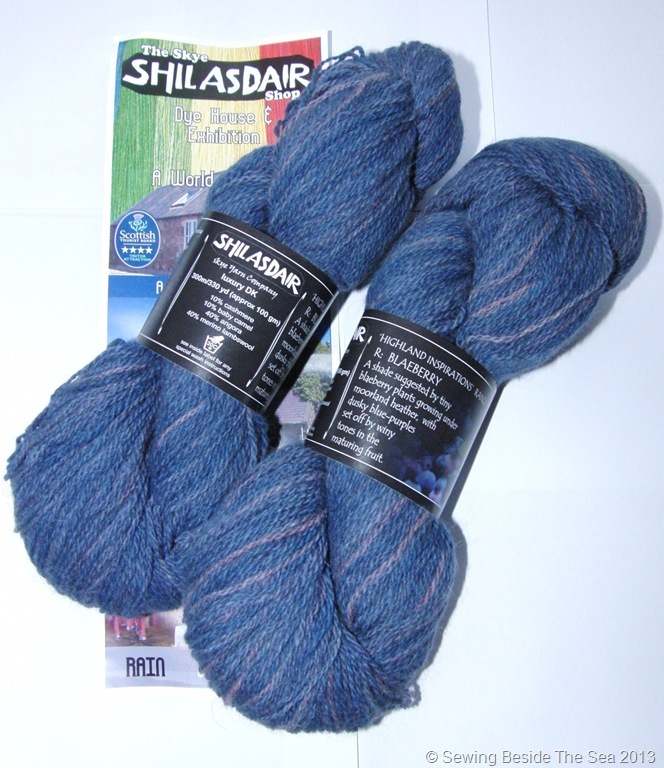 and will be waiting with baited breath to see if you use your Shilasdair yarn for socks or scarf. oh! they’re lovely! 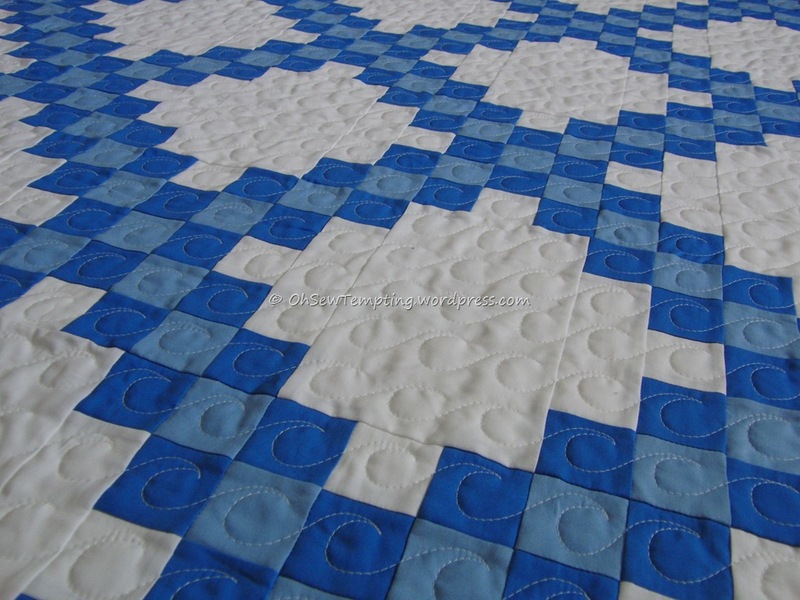 I may have to try that pattern too!! Thanks for visiting/following my blog! 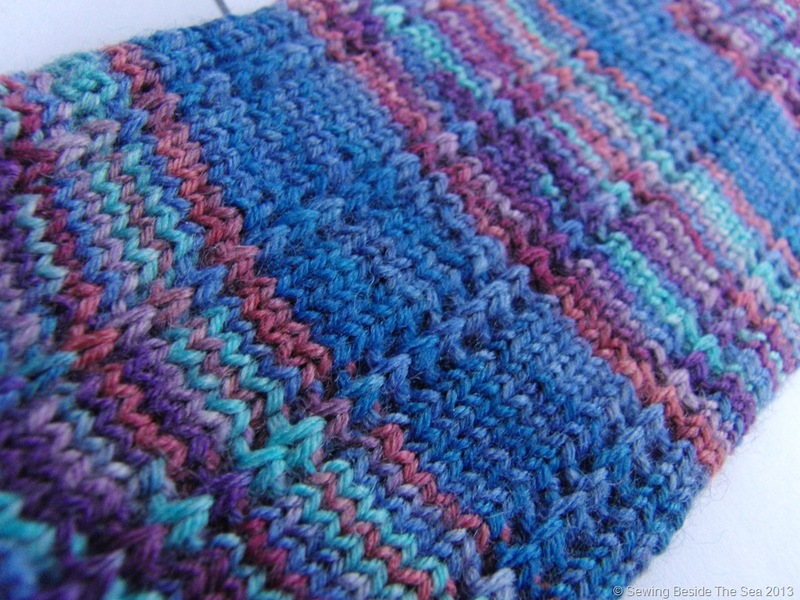 Your first pair of socks looks really great – I love the stripes! I cast on for my second pair within a week after finishing the first. Socks are addicting! They look great, especially as they were your first pair. How did you cope with four needles?? 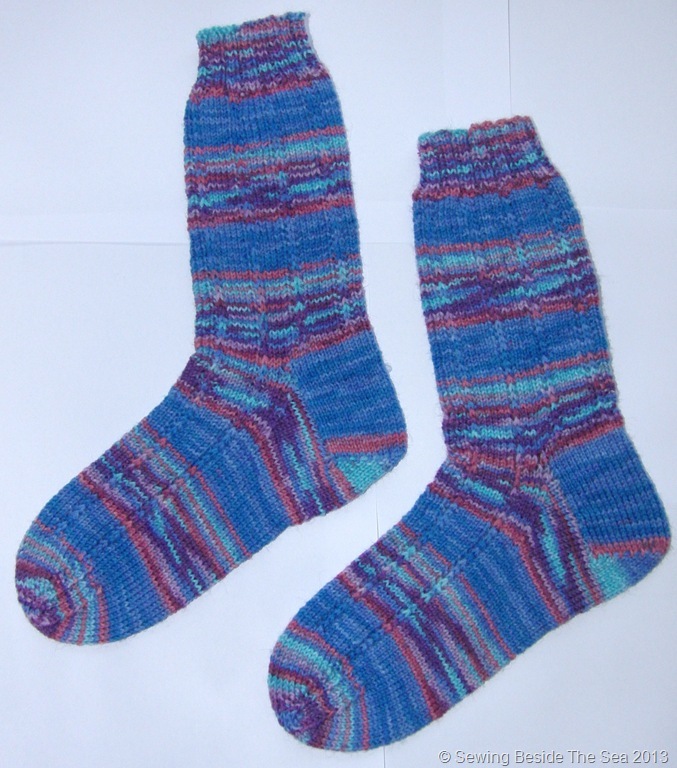 There’s a how to knit socks workshop in November I am considering going to…. bit outside my comfort zone…. need to remember how to knit first!! 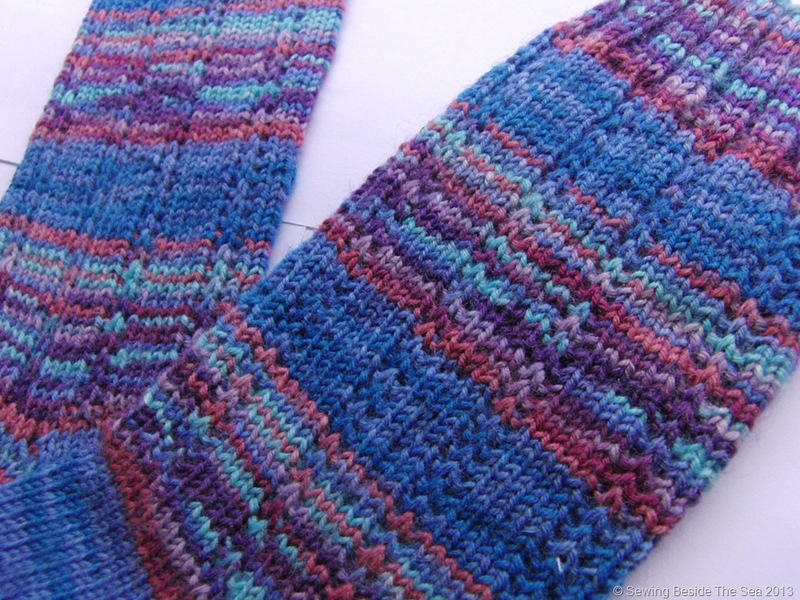 I coped well with four needles after the heel on my first pair. Problem was, I was knitting inside out and had no idea LOL! I kept turning the knitting to take a look at the progress but, on one occasion, I forgot to turn it back before knitting some more. Suddenly, it was much easier to knit (the right way) and I was flying after that. It didn’t affect the look of the knitting thankfully. I’d say “Go for it!”. It was a real challenge for me but now I’m hooked 🙂 I’ve even learned how to do Kitchener stitch on Youtube to graft the toe. No seams on these socks at all. It’s magic!! I am so pleased you finished the socks Avis. 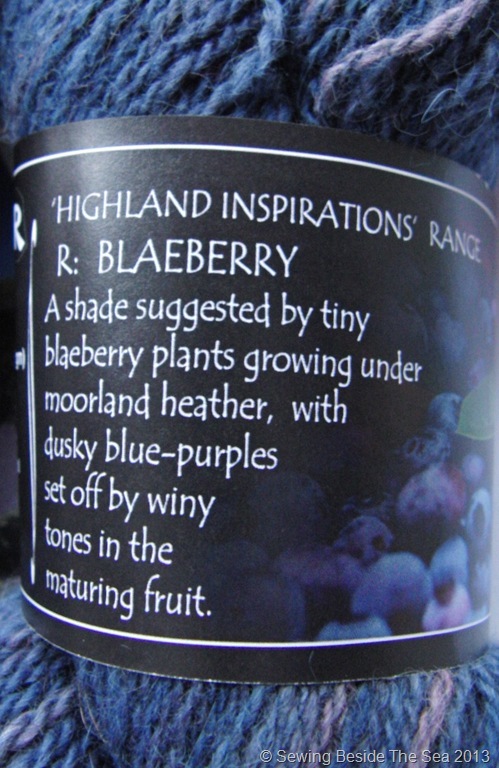 They look great, love the colours of the wool. Thank you 🙂 It is definitely worth a visit. The approach is spectacular and there is a lovely village called Stein just around the corner too. Yes, I think I will be knitting a scarf next. I’m now toying with an Aran style pattern with lots of lovely cables. I might write it myself LOL! It always takes me ages to decide what to do. I bet you can do a lovely happy dance wearing those beautiful socks. I bought a couple of sock knitting books and I’m going to have a go soon. Thanks for sharing. No you wouldn’t, you’d just wind the wool on until you get to the stripey part before starting to knit, like I did 😉 Love your Scottish accent Jule! Love the socks – I’m gonna look up that pattern. Also, for knitting small things in the round I’ve discovered these: http://www.amazon.com/gp/product/B002JQ07K6/ref=ox_sc_act_title_1?ie=UTF8&psc=1&smid=ATVPDKIKX0DER While they might seem tiny, once I got used to them they were SO MUCH better than changing needle to needle with double pointed ones. Jeck is a great pattern and your socks are lovely 🙂 But watch out – sock knitting is addictive! Hi, thank you for stopping by. I agree 🙂 I’ll definitely use the pattern again. I have plans to knit many more socks!